Police say Pappas targeted Dr. Hausknecht and had a 20 year-old grudge after Pappas’s mother died during surgery by the cardiologist years ago. 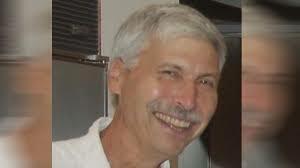 Dr. Hausknect was shot and killed on July 20th while riding his bicycle to his job in the Texas Medical Center. Authorities asked for the public’s help in finding and identifying the suspect. From a citizen’s tip, police identified the suspect on Wednesday afternoon, August 1st as Joseph James Pappas, a former law enforcement officer. 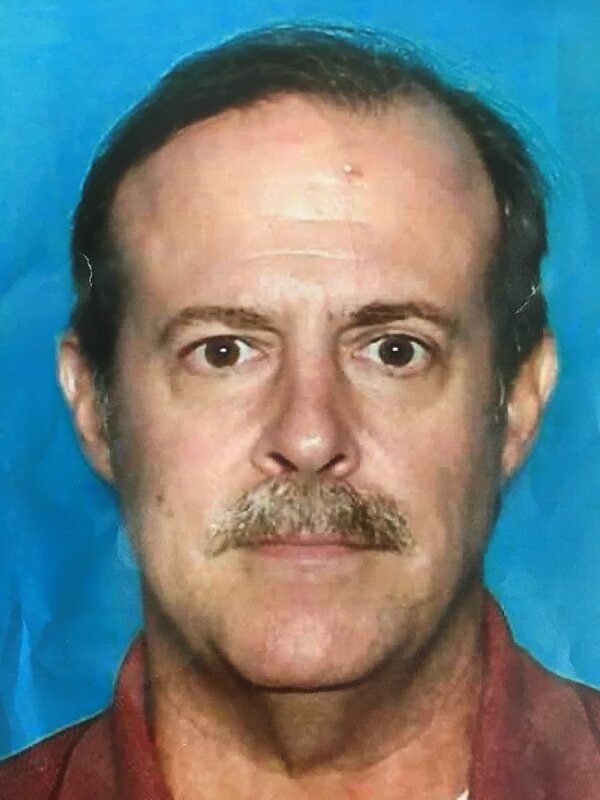 Pappas lived in Westbury in southwest Houston and was not found during searches at his home. Pappas eluded authorities until today. This entry was posted in Asian Community Alert, Asian Community Houston, Houston News, Houston Police News, National News and tagged Cardiologist Murder Suspect Commits Suicide, Cardiologist Murder Suspect Search Ends, Houston Cardiologist Murder Suspect Found. Bookmark the permalink.